Rodina, by Elliptic Games » Rodina 1.2.2 – Vanguard Ruins! Rodina 1.2.2 – Vanguard Ruins! This update shows off the initial “Procedural Interiors” system. As I expand upon it in future updates, it will be used to create Ships and Planetary Bases to board, fight your way through, and take over. I also added Guns to this update because shooting stuff is fun! Make sure your ship has a few scattered around (like the Fire Extinguishers). You can always bring up your gun with the R (“switch weapon”) button! As always, you can also find this update in ZIP form, as well as on Steam. And you can see the full list of changes in the Readme. 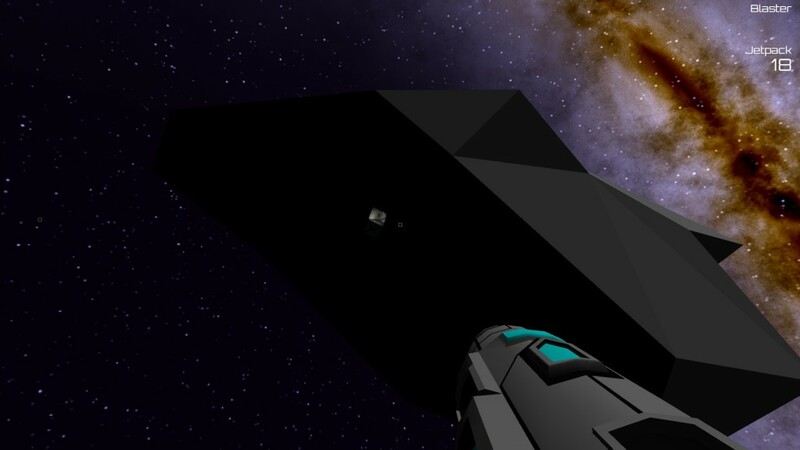 « Rodina 1.2.1 – Targeting!